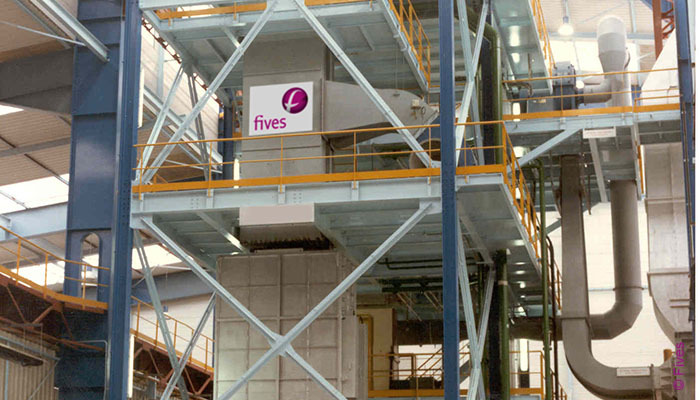 Fives has more than 60 years experience in strip drying solutions for the prepainted metal products. The company pioneered the concept of conventional blowing, curing and baking technology in the 1950s. 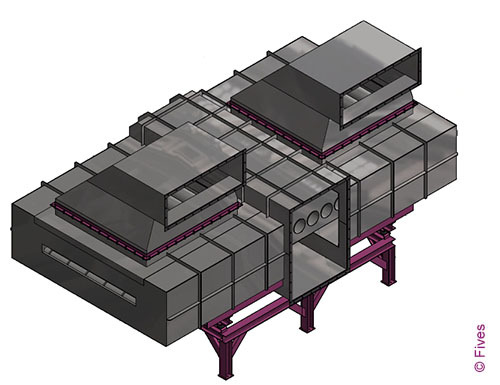 Fives designs and supplies Stein drying ovens and cooling system to process high quality strip coating for different applications: automotive, construction, furniture, HVAC, appliances and white goods. A wide range of pre & post-treatment solutions are available to achieve final coating, such as passivation chrome free, zinc phosphate, anti-finger print, resin coat, primer & finish coat, etc. Today, more than 100 processing lines are equipped with Fives pre or post-treatment technology to produce galvanized coated-finish product. Different types of heating solutions can be employed (gas or induction, direct or indirect) and the cooling system can be adapted (air, water cooler, cooling rolls, etc.) according to customer requirements. A range of Stein drying ovens incorporates energy saving features, easy threading and maintenance access, as well as an instrumentation & control system with all the necessary safety devices. 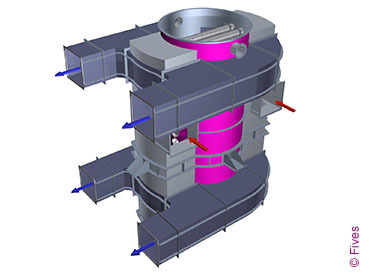 The recovery recirculation system uses a thermal oxidizer recuperative or regenerative system to save energy, avoid any solvent condensation and to treat the fumes by eliminating volatile organic compounds during an organic coating process. Today, more than 100 processing lines are equipped with Fives pre or post-treatment systems to produce galvanized coated finish products.